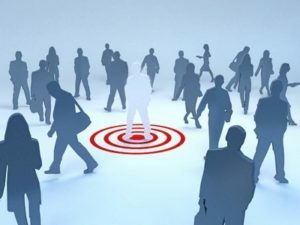 Simply put, Sales Target is the milestone to be achieved by the company or the team or the individual as the case may be. 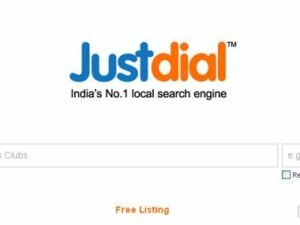 Target is the aim to be achieved and Sales Target is the numbers that are to be achieved in a specified period of time. The Sales Target is decided on the Sales Budget which is decided by the company. The Sales Target may be decided by the management or by individual teams and it is circulated accordingly. It is achieved in order to generate revenue and increase the sale of the products for the company. It gives a clear numerical, measurable picture for the teams to hit their numbers. Different companies may employ different targets methods as the need of the industry or the company. A common trend is to follow Yearly or Annual Sales Target by the majority of the companies. 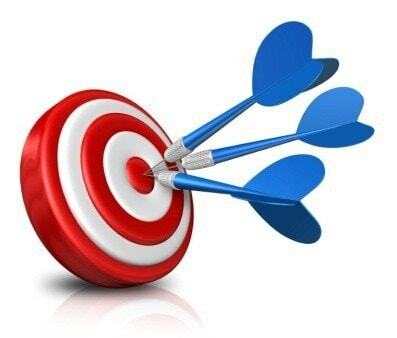 Weekly Sales Target: The target is divided into a weekly basis to be achieved by the Sales team. Transport and Cargo companies, Courier companies like BlueDart and FedEx work on Weekly targets. Many pharmaceutical companies also allocate weekly targets like Novo Nordisk. The allocation of targets may differ from region to region. For a company would have weekly targets in one region while yearly target in another region. 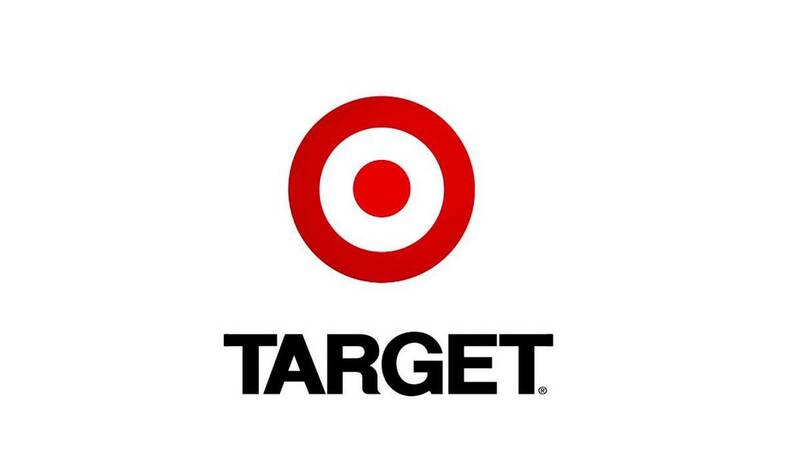 Monthly Sales Target: The yearly target when divided with 12 gives the monthly target. The monthly target is followed by most of the pharmaceutical companies like GlaxoSmithKline, Novartis etc. Quarterly Sales Target: Quarterly targets is more of a functional target than actual. The three consecutive monthly targets put together to make a quarterly target. 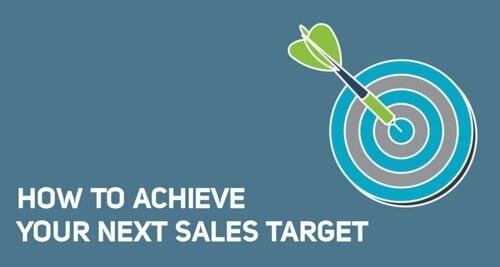 Most FMCG companies allocate Sales Incentives for the Sales team on achieving Quarterly Targets. Also, This provides an aggregate picture of the direction of Sales for the management to review. Annual Sales Target: Based on the past year’s achievement, market growth, industry growth the yearly targets are allocated. Large equipment companies, heavy goods, and industrial machinery work on Annual Targets. Bottom-up Approach: Here the individual contributors collectively send their Sales Forecast which is compiled and sent to management. The forecast is based on Last year’s achievement, industry trend, customer feedback, and the geographic area. The senior management, after review, makes changes, if necessary, and send the targets back to the frontline. 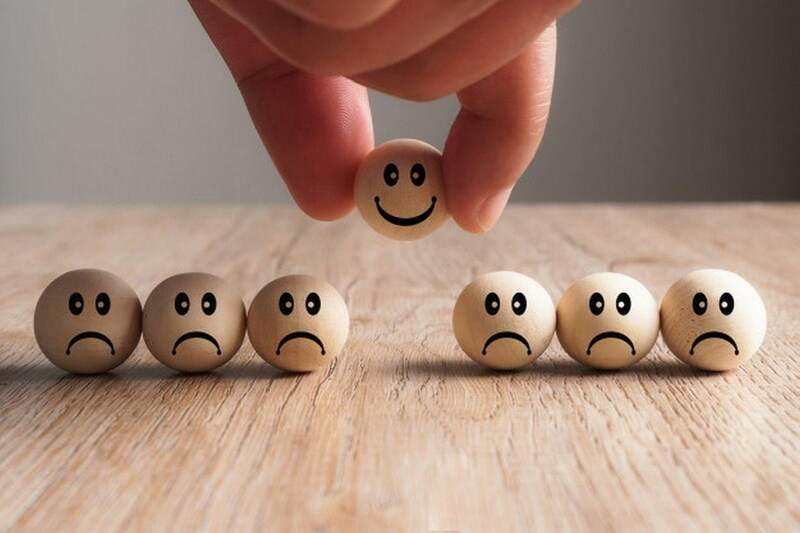 Top-Bottom approach: Here the analysis of the industry is done by the management and the targets are decided and percolated downwards to the individual contributors. Very few companies rely on this model. 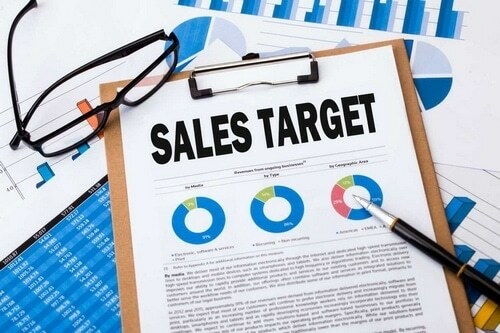 The calculation of Sales Target is done by considering previous years achievement and adding a target growth that the company is aiming to achieve. This number is based on industry growth and market stability as well as the geography. Forex: Philips achieved a number of 200K units sale of Light Bulbs in 2017 out of which 120K from the United States and 80K from the Asia Pacific. In 2018, the sale of Light Bulbs was 125k in the United States and 98K in the Asia Pacific. This clearly states that although the base is huge in the United States, the growth rate is large in the Asia Pacific and thus it is a big market. Thus the Sales Target for 2019 would be 132K light bulbs for the United States with a marginal growth in the target of about 1-2% while in the Asia Pacific it would be 125K with a high growth of about 20%. Thus the geography, previous years’ trends, and markets play a crucial role in determining the Sales Target. Clear Path: Sales Target helps the Sales team to draw a clear path and strategy to achieve its sales numbers. Once the team knows their annual targets, they can break it down to quarterly and further to monthly and daily, look at their customers and plan for the entire year accordingly. This is also true for the upper management which can plan marketing activities to sync and boost the Sales. The finance team can cut down or increase its effort on payment collection and allocate enough resources for the teams to hit their numbers. Market Share increase: A neatly planned Sales Target along with efforts of Salesperson helps the company to increase their Sales and in turn increase the market share. Since Sales is the primary and possibly only revenue generator for any company, it is of paramount importance that they focus on increasing the Sales Target and motivate the teams to achieve accordingly in order for the company to survive and grow. Long-term goals: A collective Sales Target would determine the long-term growth for the product of the company in order to sustain in the market. It would also determine the flow or the trend that the product is taking. For example, if the forecast of a product is constantly on a decline, it means the target goes down and ultimately the Sales go down. 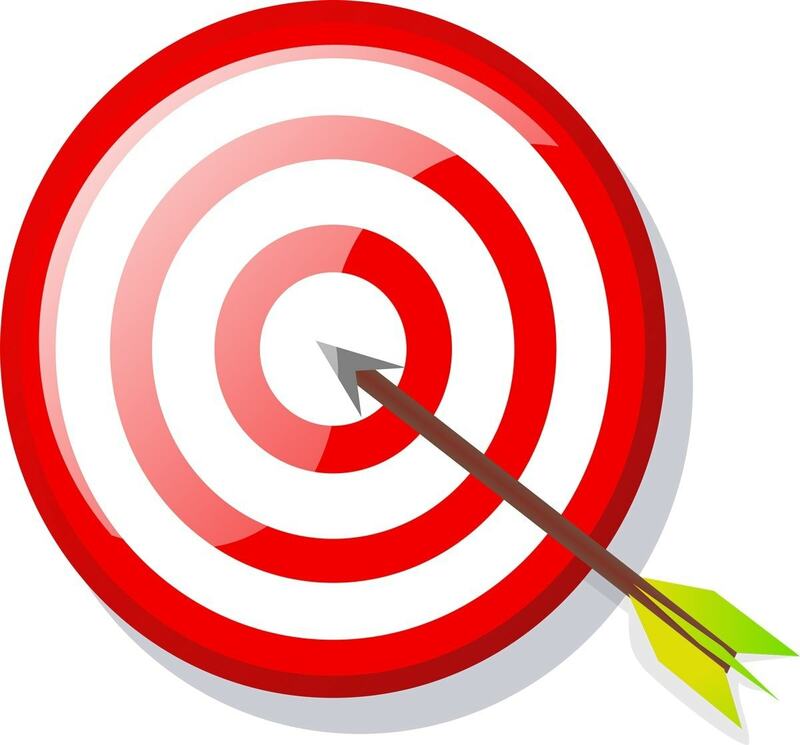 Unrealistic Targets: Most of the times, management with a larger picture in mindsets unrealistic targets which are further percolated to the frontline. These Sales Targets may not be compatible with that particular area or don’t work with that individual but since the targets have come from top to bottom, they have to be accepted and worked upon. Ethical toss: The Sales team is always given large incentives for achieving and crossing the Sales Target. If the company sets an unrealistic target without studying the market, the Salesperson may use unethical means to hit the numbers to earn incentives. This may not work well for the company in the long run. Unforeseen Circumstances: Most of the times there may be some political or legal decisions in a particular country which may affect the Sales Targets. For example, if the government decides to include a particular disease under health insurance, the sale of the products related to that disease shoots high up and this may cause an imbalance in the inventory of the company. Although the company will overshoot its targets, this was not predicted while designing the Sales Target. Similarly, if a law is passed to use environment-friendly bikes in the country, this would boost the sale of Electric vehicles but the Sales Target of fuel driven vehicles would never be achieved. As a manager, you should keep sales target for your employees so they have a specific goal in mind to act on.